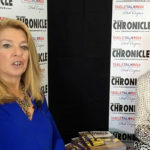 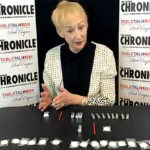 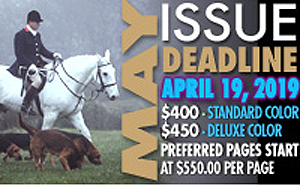 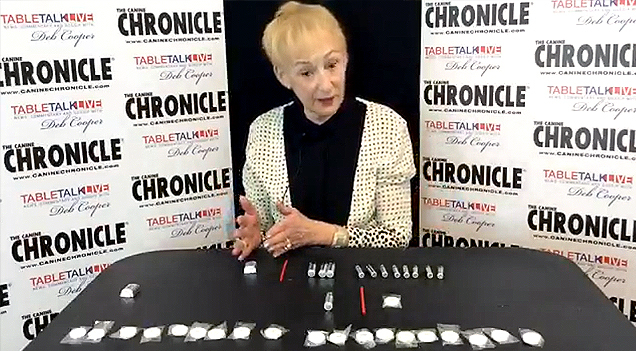 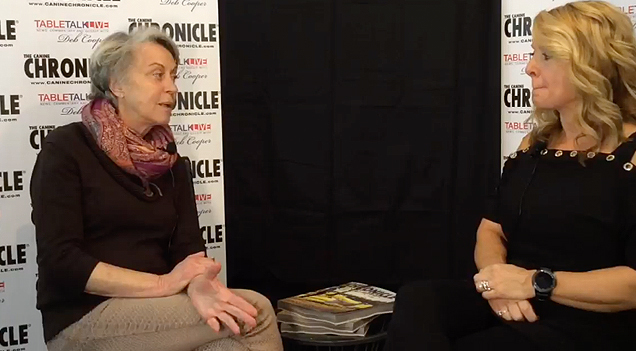 Mari-Beth O’Neill chats with Table Talk about the AKC Junior Showmanship Programs. 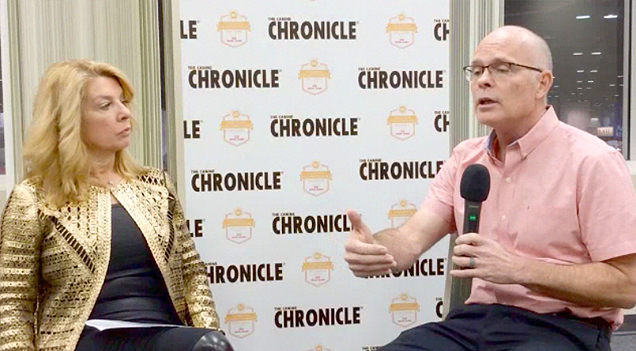 Table Talk had a fun time catching up with Progressive Dog Club chairman Timothy Lehman. 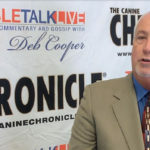 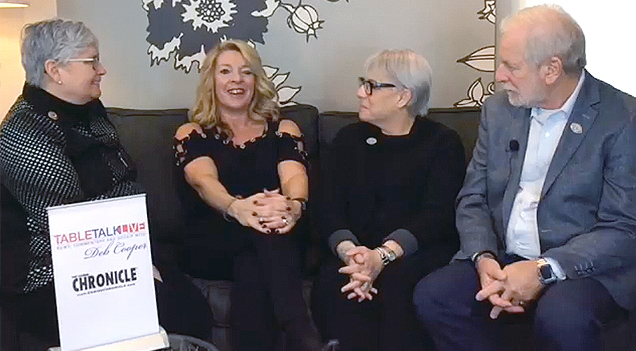 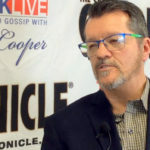 Table Talk Live sits down with Glenn Lycan, AKC Director of Event Operations Support at the 2018 AKC/Royal Canin National Championship Week. 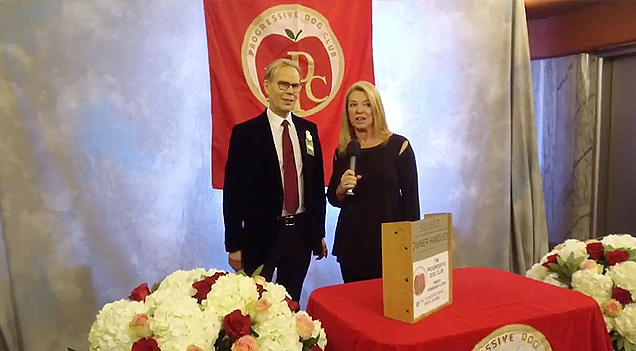 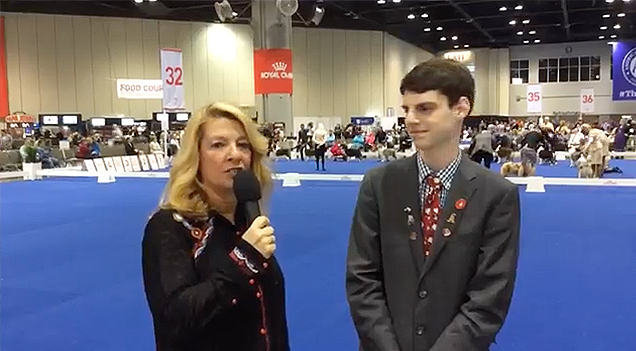 Mari-Beth O’Neill, VP Sports Services sits down to chat with Deb Cooper at the 2018 AKC/Royal Canin National Championship. 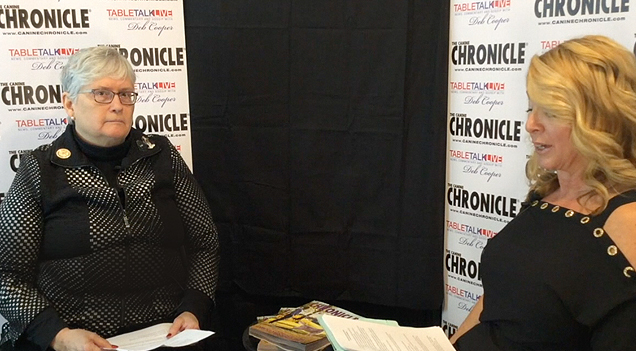 Table talk live visited with junior Cully Leck at Space Coast Kennel Club Tuesday at AKC National Championship week.